Huge thanks are due to all involved from our Society, for your contributions to what was a very successful weekend. Time to get your entries in for the KCPS Summer Salon. These are due by Monday 11 March. 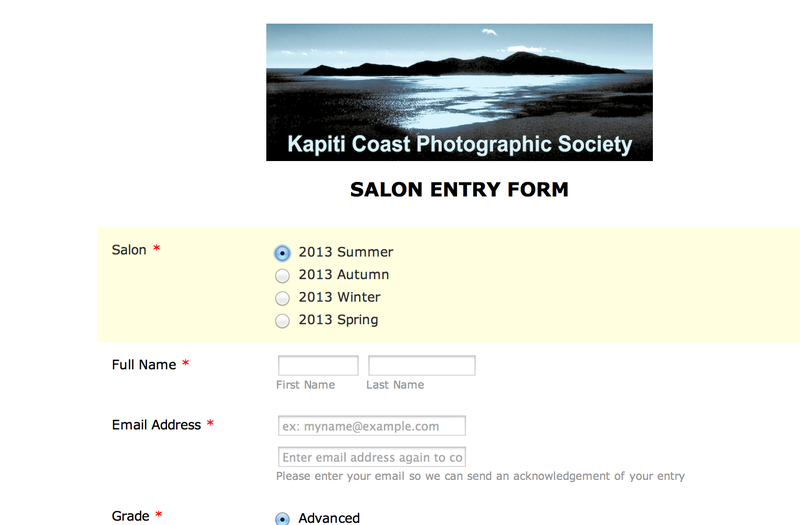 Enter online via https://kcps.org.nz/salon-entry-form/ and bring along any prints plus a printout of the entry form to the meeting on Monday night when Julian Ward is speaking. Competition rules can be downloaded from here. Judging of the salon will be by Tony Whincup at the following meeting on Monday 25 March. Julian Ward will speak to us next Monday at 7:30 pm on Street Photography. This should be an excellent presentation, especially for those interested in street and monochrome work. 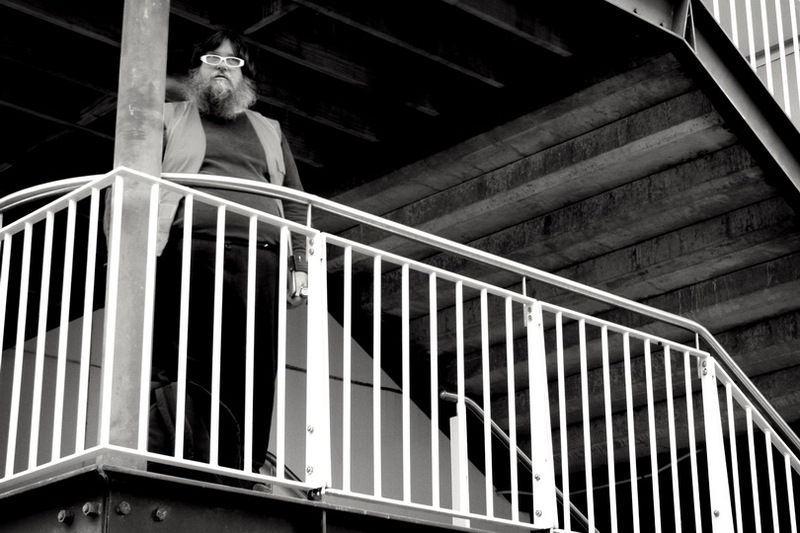 “I live in the centre of Wellington and tramp its streets relentlessly. As I get older I hunt less and pictures come to me like little gifts. This has been my habit for over 40 years. I particularly enjoy the balance of human form and decisive moments. Photographers have always recorded street life but in recent years it has become more difficult because of public/state paranoia. Even the police question photographer’s freedoms. I would like to discuss these changing times, show my work and talk about technique. The first Development Group meeting for the year will be on at 7:30 pm tonight at OBC. The topic is Low Light Photography, and it will be led by Ian Linning. This will be a practical session – so bring your camera, etc. The idea will be be to match up newer members with more experienced ones so they can work together and try various techniques for dealing with low light. Don’t stay in the dark about this topic – come along and learn and have fun! 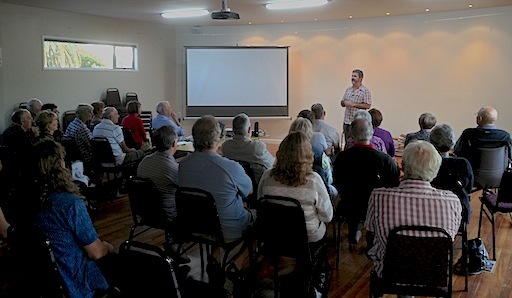 Some 40 KCPS members were spellbound last week for the talk by Nick Ward. He showed a couple of opening sequences from movies such as Hitchock’s “Rear Window” to illustrate how much could be conveyed about the characters and the story simply from imagery, without dialogue. The lessons for our own photography were obvious, and his presentation was well received.